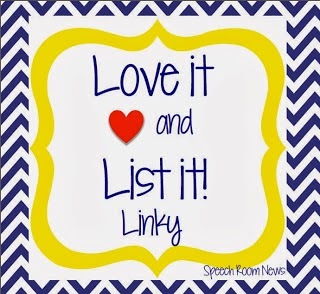 Thanks to Jenna over at Speech Room News for hosting another month of her Love it & List it feature! 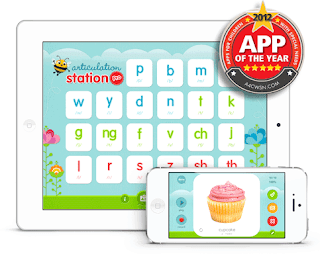 This month is dedicated to articulation apps. 1. Articulation Station by Little Bee Speech. The version I linked to is the free version so you could check it out. You are able to buy each sound individually for about $2.99 each (range up to $5.99). This is great to recommend to parents who want an app to work on at home. They can simply purchase one or two sounds to use as homework (with your guidance of course). You can also purchase the Pro version for $49.99. This is expensive, but well worth the price. 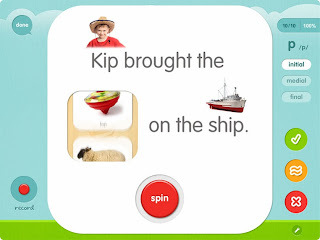 I love that with this app you can target specific phonemes in your choice of position in words, phrases, sentences, and stories. 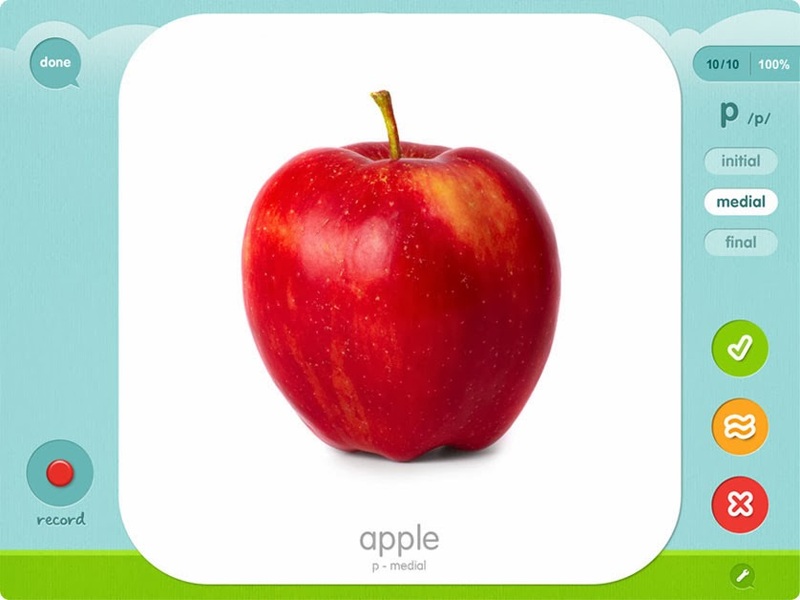 There are also flashcards and memory games that keep students engaged. 2. Articulate It! by Smarty Ears. You can buy this complete app for $38.99. Again, this is a great deal for all that you get with this app. Articulate It! was recently (Oct. 2013) fully revamped. So, if you knew this app before that time, please take a second to check out the newest version. Articulate It! 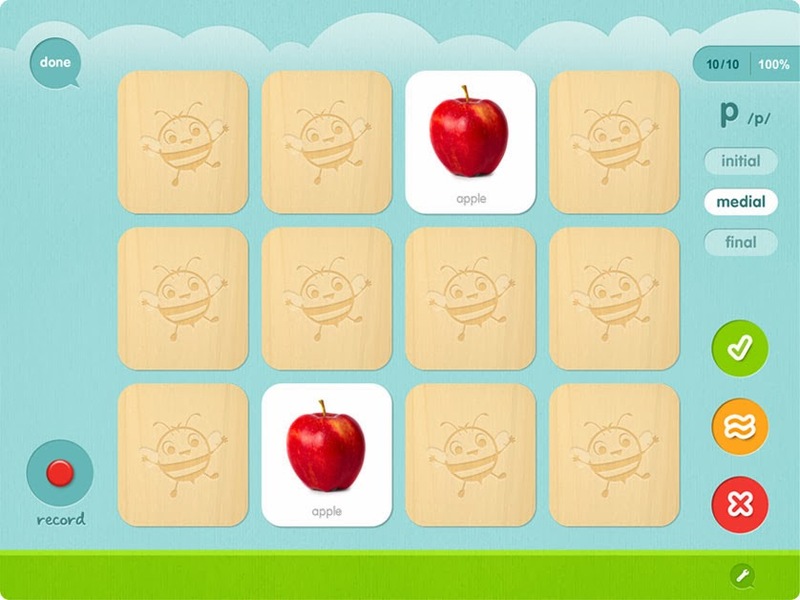 also offers a variety of sounds in multiple positions of words. There is also the option of selecting sounds based on phonological processes, manner of articulation, and number of syllables. 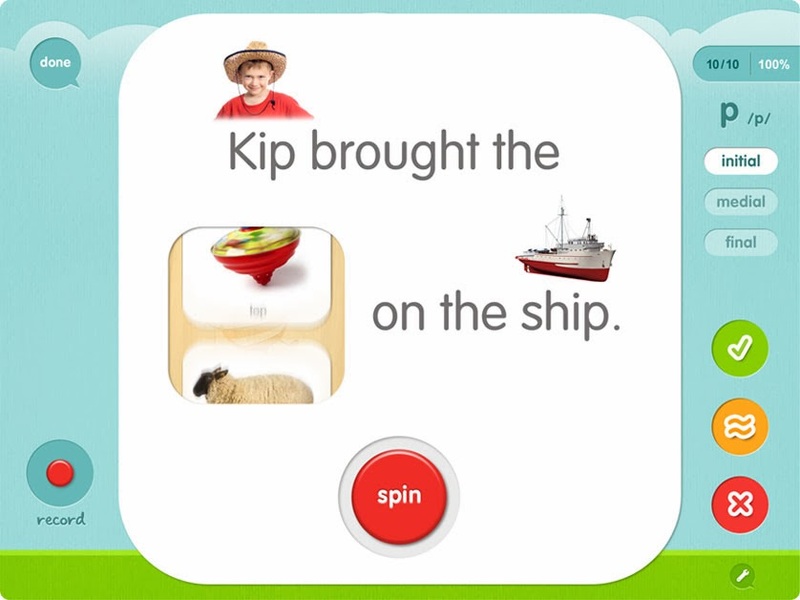 You can work on both words and sentences with this app. Articulation Station sure is popular!